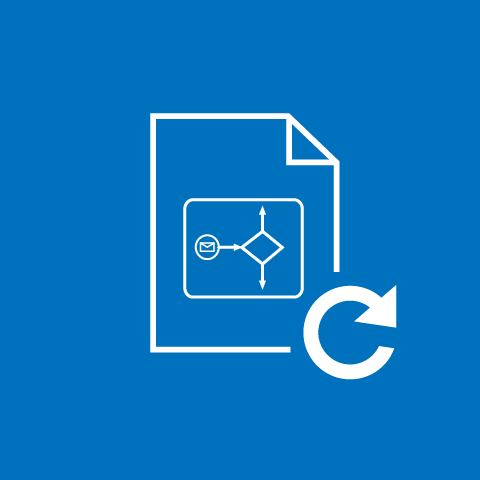 Since 2005 itp’s goal is to develop a userfriendly BPMN-Software, improve it continuously to ease the usage and keep it as simple as possible. 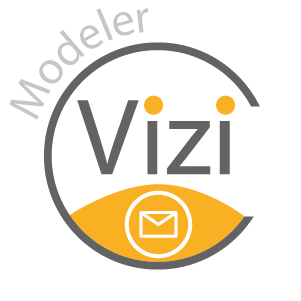 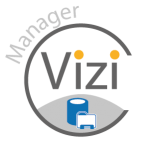 Vizi Modeler as the core product delivers a sophisticated design tool for BPMN. 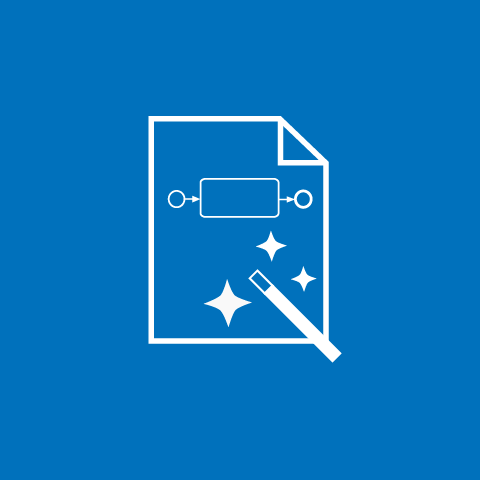 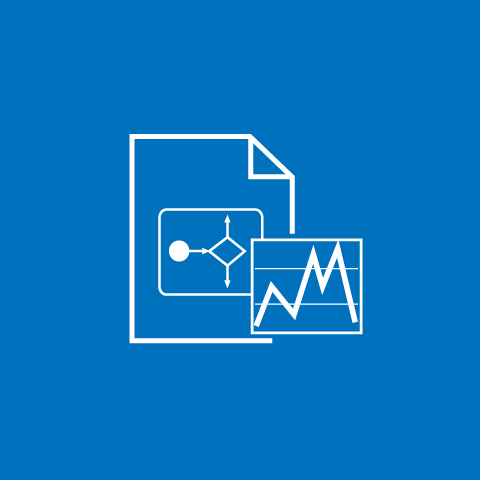 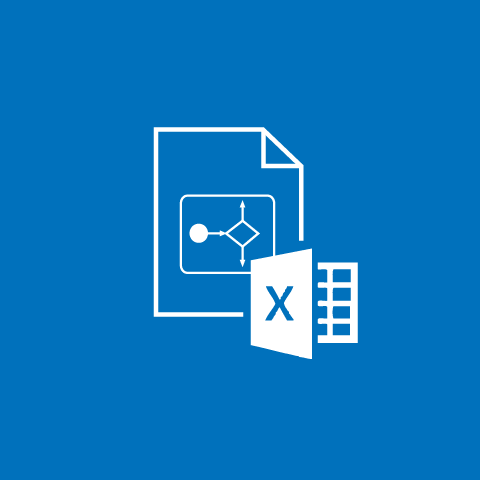 It is smooth integrated into Microsoft Visio so you can start immediately with designing diagrams. 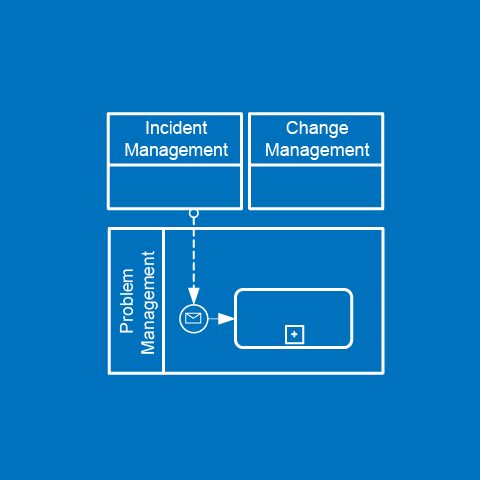 In addition, the right data management makes it easier to save and share process models. 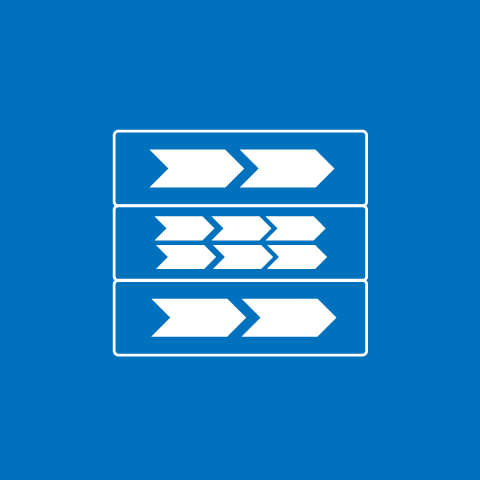 With our Team Repository, you can choose between a classic database solution for a single-user application or you decision goes to a team solution. 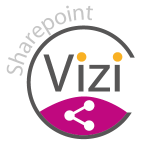 You can also opt for a cloud solution or sharepoint solution for your data management.